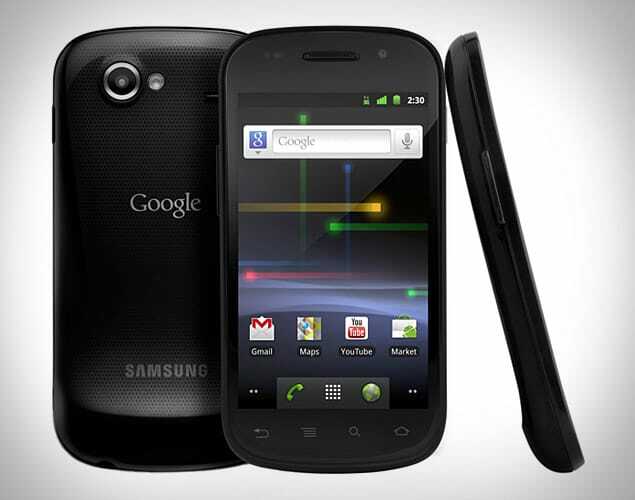 Nexus S receives Android 4.2! The Nexus S is an impressive device for a 2010 model. Every year it was always in front of all the other devices, no matter how powerful and new, with the latest Android version there is out there. Gingerbread then Ice Cream Sandwich and Jelly Bean. Unfortunately Google has declared that Nexus S will no longer receive updates, that is, in the official way. Android developers are unstoppable and knowing that Android 4.2 was released for Galaxy Nexus just makes the job easier. Luckily for Nexus S users, an XDA member called ‘knzo’ managed to pull off a working version of Android 4.2 for the Nexus S. Of course, this is the first version, and even the official version for 4.2 has a lot of bugs. So there are still a lot of things to be fixed. otherwise the ROM is perfectly stable and usable. However, the developer took the ROM off the internet saying that it will be back up again when it can be daily used. So, we will wait untill the developer posts his next version of the ROM and we will offer it to you. Until then keep an eye here.